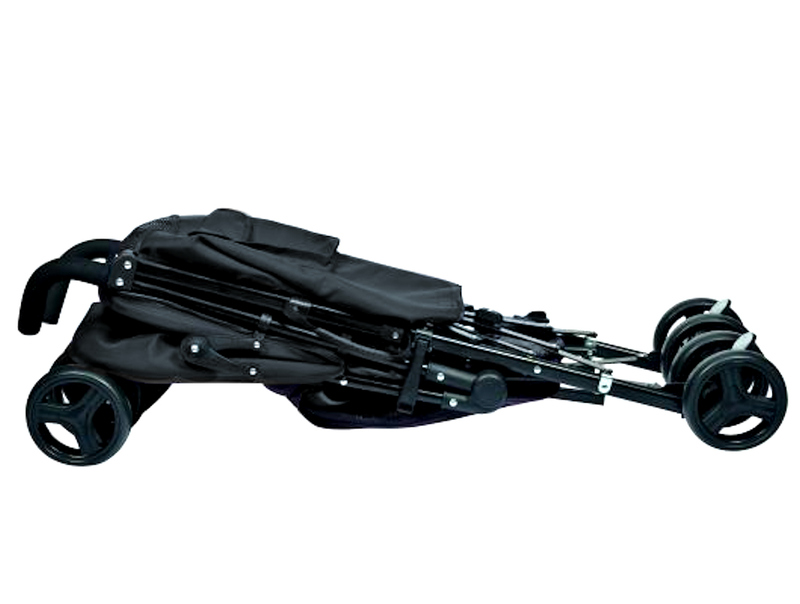 Red Kite introduces the Push Me Quatro, specifically designed to fulfil parents’ about town requirements. This means that the pushchair is easy to fold, has plenty of storage space, comes complete with raincover and also has a large retractable hood providing shade and additional protection for your little treasure. Great item! Excellent quality! Great price! Stroller looks fantastic, and at an absolute bargain price. Nice and compact for holiday, it also feels easy to manoeuvre! Brilliant! Fantastic quality, well built and sturdy. Also very comfortable and there is storage space, as well as really easy to fold it and store it.